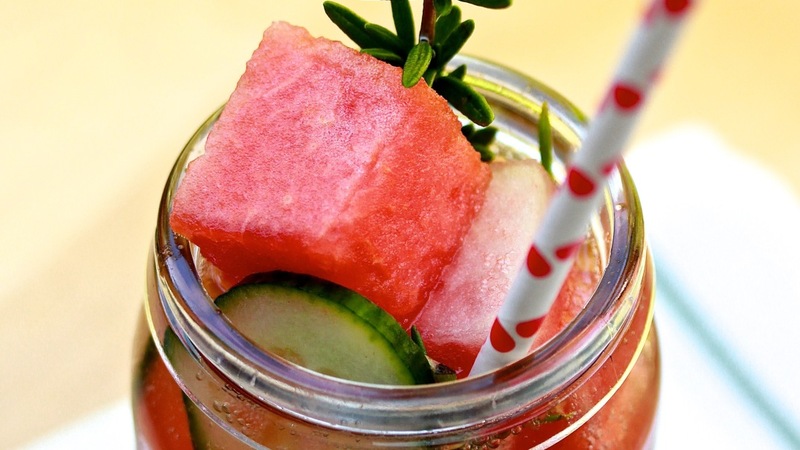 A simple, refreshing mason jar cocktail that’s perfect for sipping by the pool or in the garden on a hot summer afternoon. One of the most enjoyable things about this cocktail is the smell of the rosemary as you drink it. It is literally sensational! Extra watermelon cubes, cucumber slices, ice and sprig of rosemary to garnish. 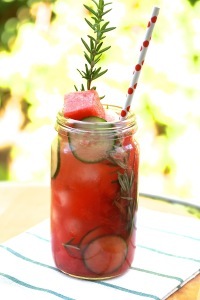 Add 1 cup of watermelon and a sprig of rosemary to a tall mason jar and muddle. Add the vodka, cucumber slices, remaining ½ cup watermelon and ice to the jar so it’s approximately ¾ full. Seal lid tightly and give it a shake. Remove lid. 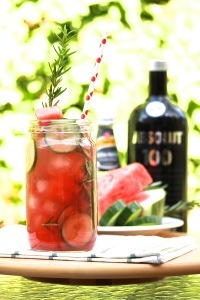 Top with extra ice, watermelon cubes and a sprig of rosemary to garnish. Fill with soda water to rim. 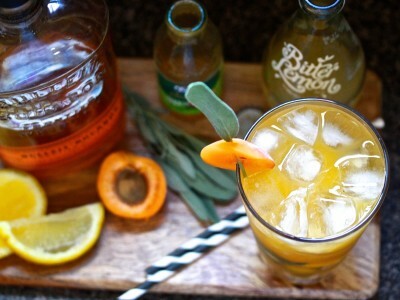 Serve with a drinking straw and cocktail stirrer.